Water utilities must protect the public health by producing a final product that meets all regulatory requirements. In addition, the water must be pleasing to the customer, with no taste or odor issues. And finally, utilities must stay abreast of emerging contaminants, health advisories, and new regulations. It’s a constant challenge to shoulder these responsibilities while staying within tight budgets. Utilities need a technology that helps them achieve multiple goals cost-effectively. Calgon Carbon has been a global provider of water treatment solutions for over 75 years. 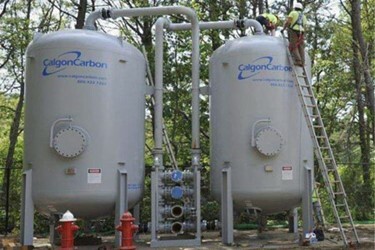 Water Online spoke with Calgon Carbon about purification methods that can remove many contaminants simultaneously.